Wow - 2016 is rolling along and I haven't shared my 2015 highlights. I have been running through them in my head and have to say that perhaps the reason that I haven't shared them is that there are so many that I don't know where to begin - not a bad problem to have. My theme for 2015 was "Carpe Diem" - Seize the Day! SCORE!!! 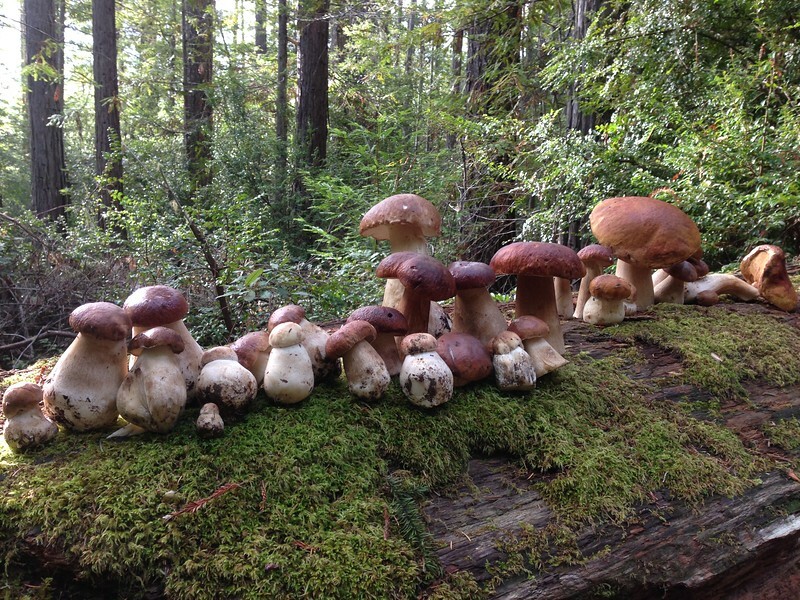 A nice crop of Boletus edulis. Definitely a highlight of 2015 included a trip to the desert. 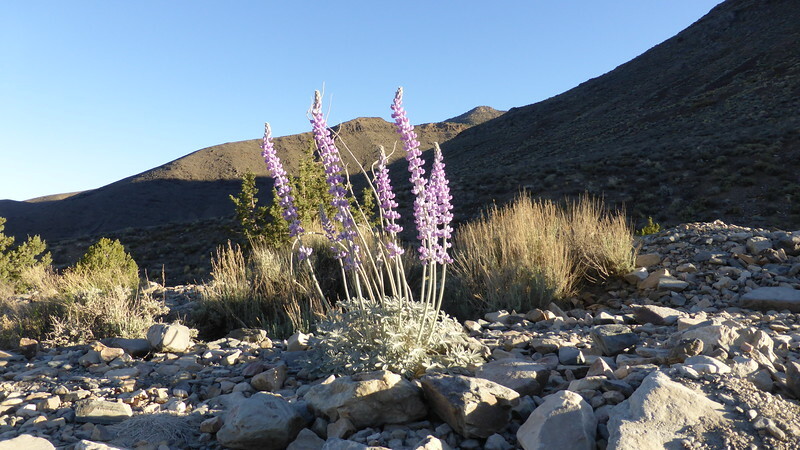 Jeff and I had never been to Death Valley before and were seduced by her wonder and beauty. 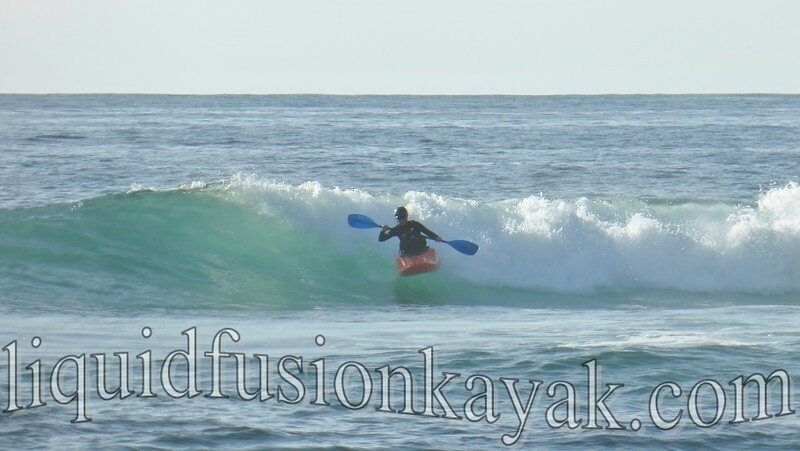 While 2015 was a dismal whitewater kayaking year, it was a great year for playing in the ocean. The warmer water temperatures of El Nino made things a bit interesting but also the water more inviting for playing. 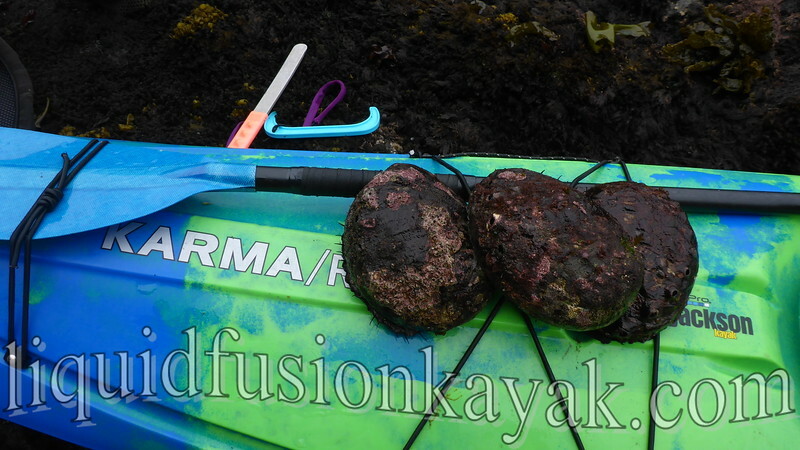 I rediscovered my love of snorkeling and abalone diving and also threw some Coasteering into the mix. 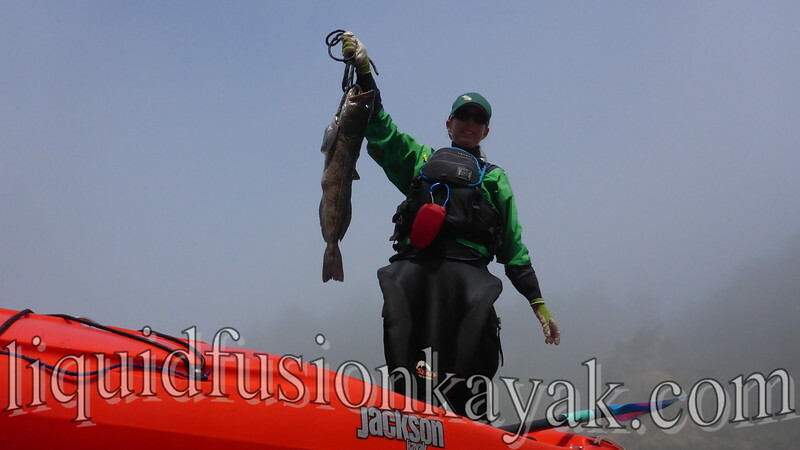 Kayak fishing became a weekly habit, and we enjoyed lots of fresh rock cod for dinner. I got out in the surf a quite a bit. 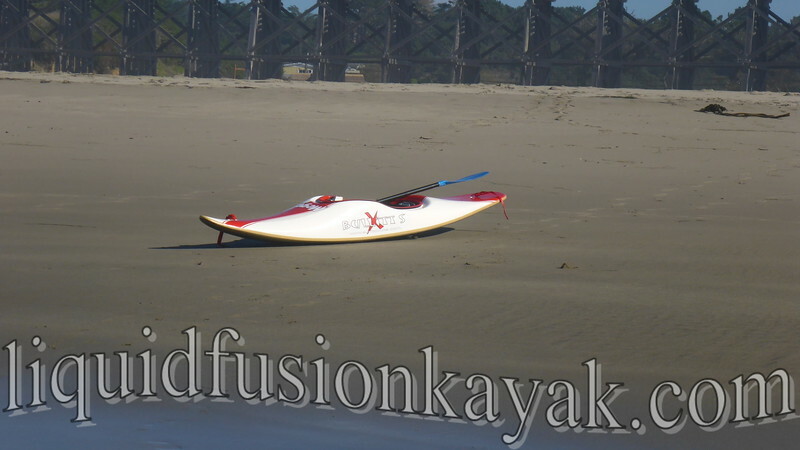 I mixed it up by playing in my new (to me) hp surf kayak as well as in my Jackson Kayak Star. The speed and carving ability of the surf boat is pure bliss. The playfulness of the Star is shits n giggles fun. New to me Mega Bullitt Xs Surf Kayak ready to rip. Mountain biking and trail running continued to keep me grounded in 2015. This year our annual Lost Coast trip ended up being a mountain biking weekend with some friends. Jeff found his legs and lungs on the Lost Coast and now has the riding stoke. The loss of 2 special friends in 2015 was very difficult. Both of them were lights in this world for me and others. Our time here is limited. Don't wait for tomorrow or next year - Carpe Diem! What does 2016 have in store? 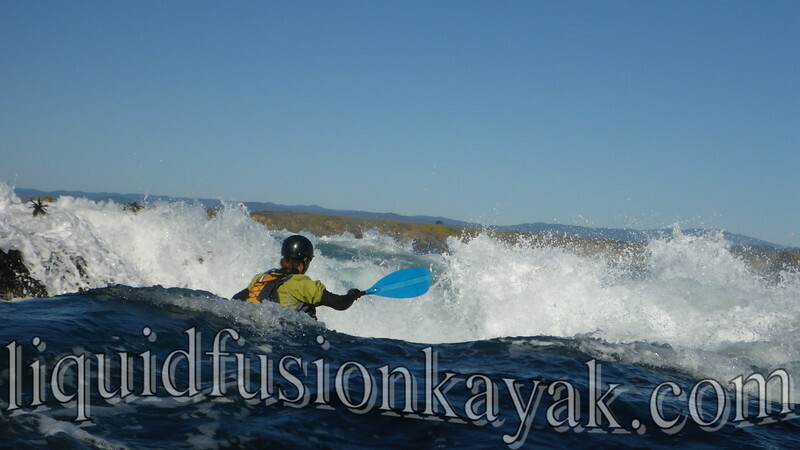 I am hoping for lots of whitewater, surf kayaking, mountain biking, and good times with friends and loved ones. I hope to share these adventures and things learned along the way in my blog.